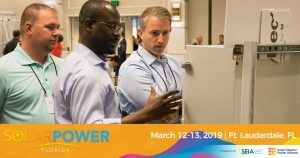 Need help convincing your boss you should attend Solar Power Florida? Just looking for ideas to share your participation with others? We've got you covered! 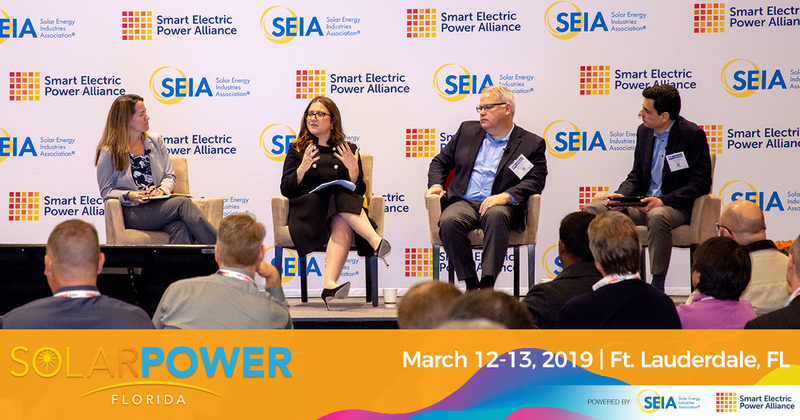 Utilize the attendee toolkit to spread the word on social media with banners and shareable images; and tell your boss why you need to attend with the justification letter. Spread the word on social media with these banners and shareable images. Download all banners here. Just looking for the event logo? Download an eps file (print) and a png file (web) here. Not sure what to say on social media? 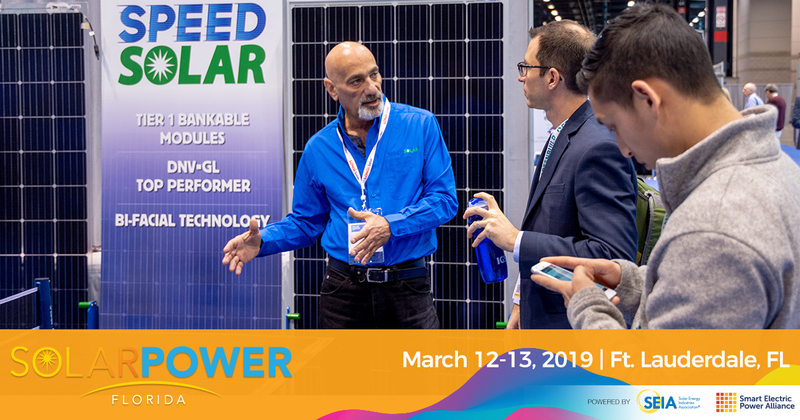 Let us help you out with these tweets and be sure to use the official event hashtag: #SolarFL. 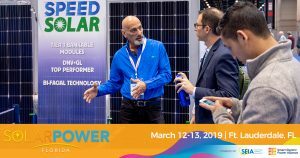 I'm joining hundreds of solar industry professionals this March at Solar Power Florida #SolarFL. Join us in Ft. Lauderdale at the Bahia Mar Fort Lauderdale Beach hotel.